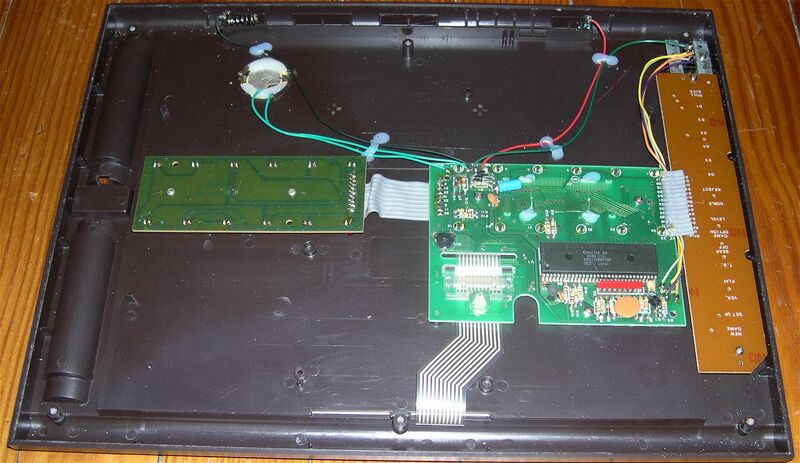 I am not an electronic expert. 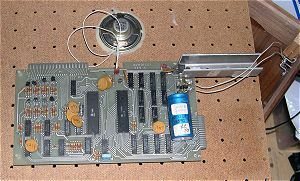 I was able to repair some broken Leds on Fidelity chess computers, a broken magnetic sensor on the Conchess, some small electrical wire broken and some glue on broken plastic parts. I did not succeed to repair a Novag Constellation 3.6: I was not able to dismantle it. And I did not fix the problem on my Morphy Encore's keyboard. Here are some pictures and useful links. I mainly have the basic toolset: high quality glue and a soldering iron. - some foam to reinforce repaired plastic parts. The Fidelity games are strong and easy to dismantle. 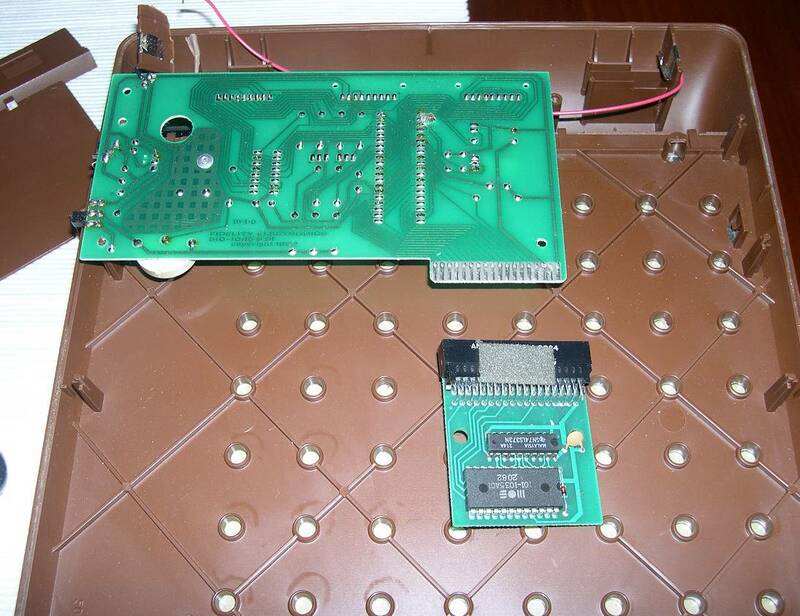 After unscrewing, it's sometime necessary to insert a screwdriver under the upper pads and push some plastic parts. 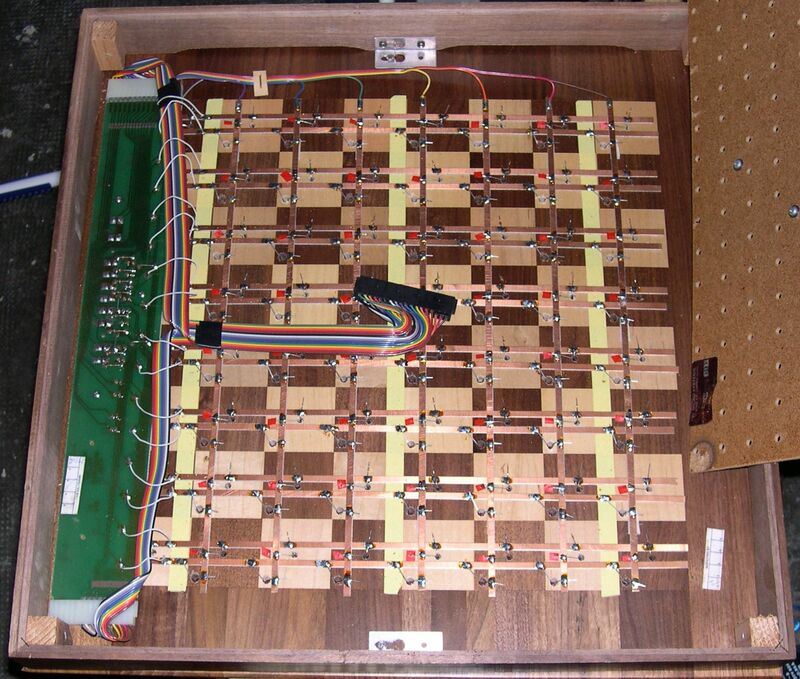 On the left is a Chess Challenger 6: there are not any Led, there is just an electronic card and the game module. 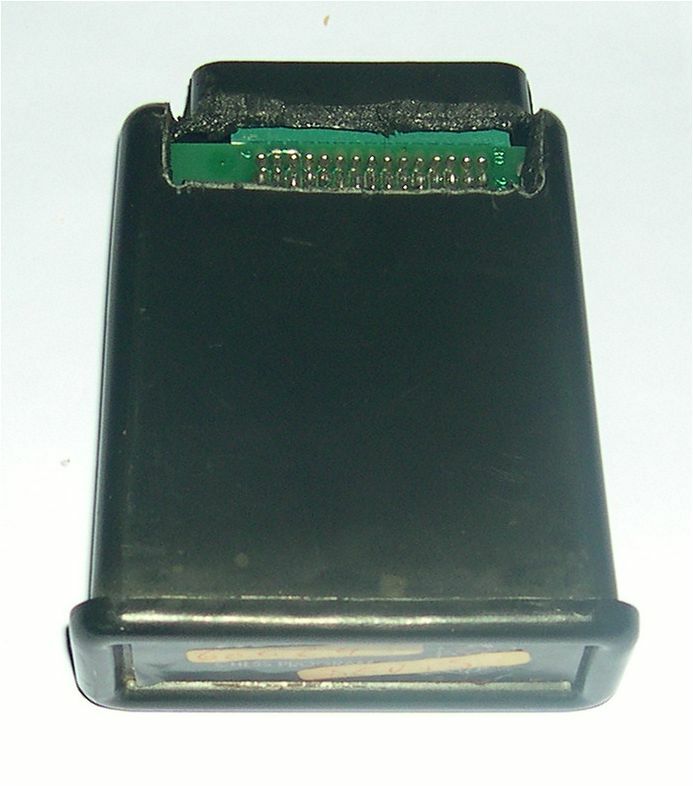 There is a broken wire and a broken plastic part in the battery compartment. With some soldering, glue and some foam, everything is ok again. The result is visible above, on the right side of the "Tooling" chapter. Click on the picture for a better resolution. 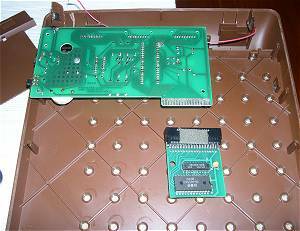 On the right is a Chess Challenger 8 (With the Led board dismantleed and returned face up): There was a broken led. The new led on the middle top has a different color but it's not visible when the box is closed. 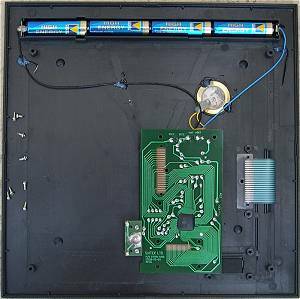 The Led board is easy to dismantle because it is not fixed. It's just sticked on metallic needles. 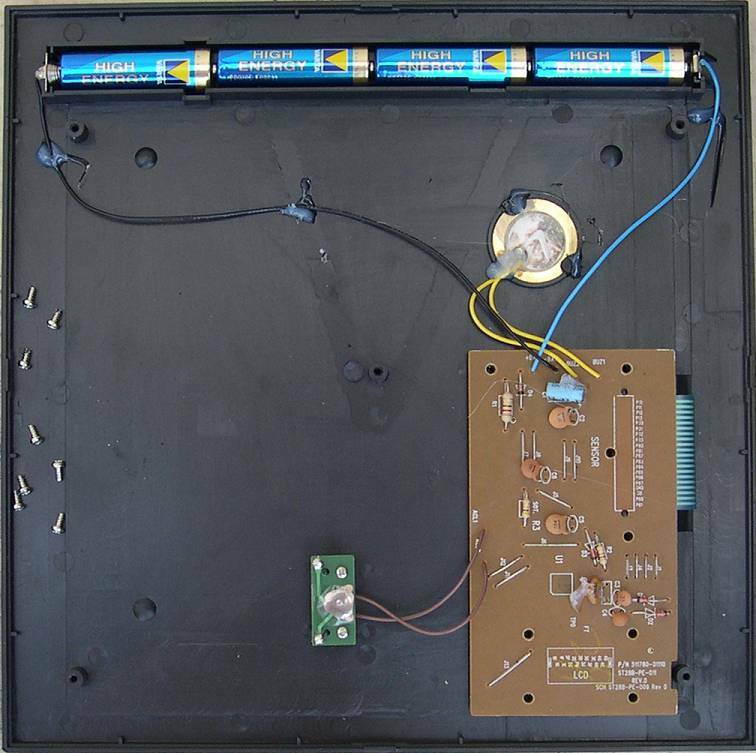 The only thing to know about Leds is that the orientation has to be respected. 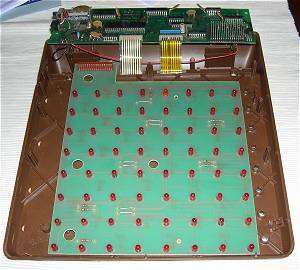 It's a diode and the electrical power can only go one way through a diode. looking inside the diode, there is an electrode higher than the other one. 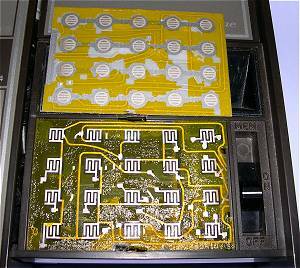 Use the same orientation of the diode to be repaired. 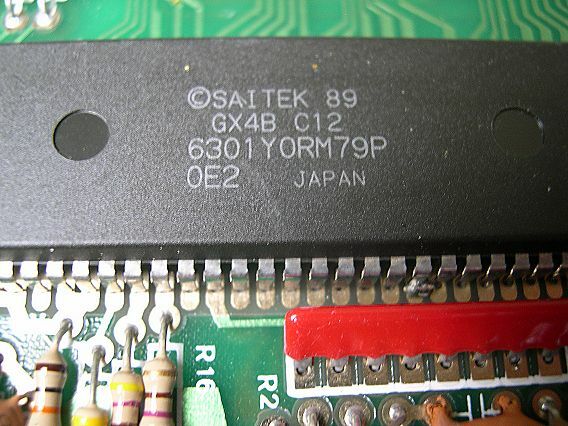 The Chess Challenger 9 is similar: Soldering are easy. 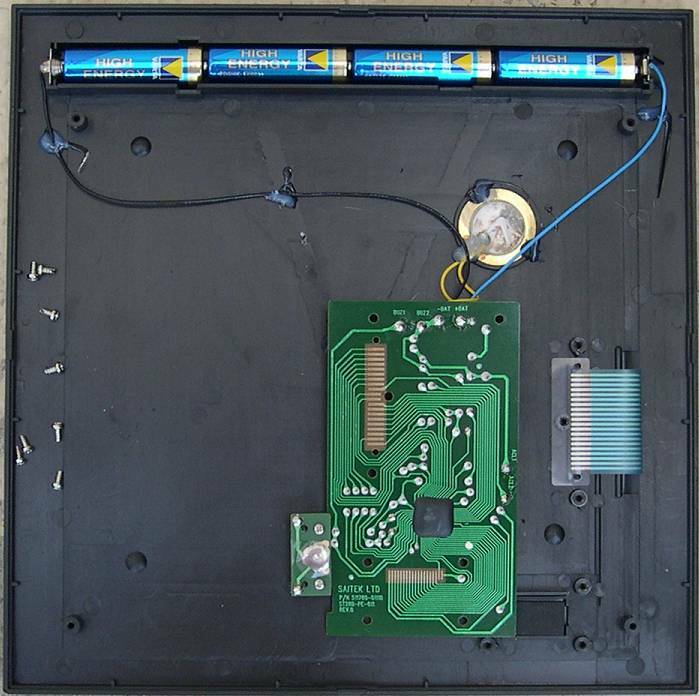 But on the Excellence model, the soldering are a lot thiner. 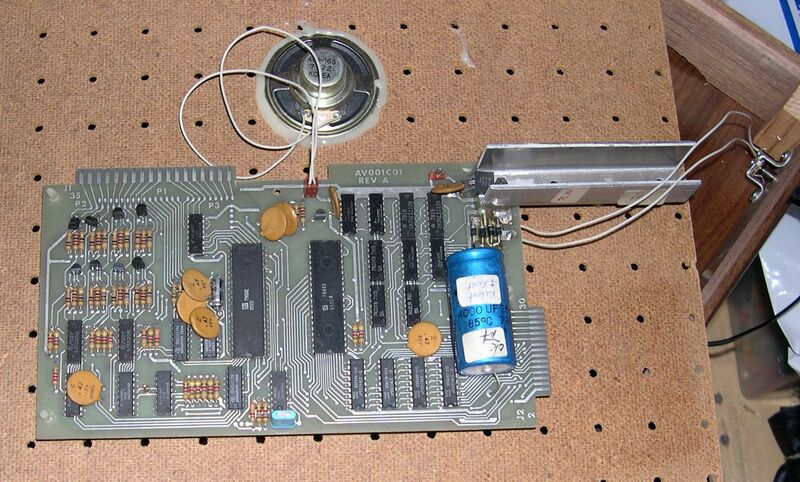 Some old Fidelity games are using a 9v alternative power. 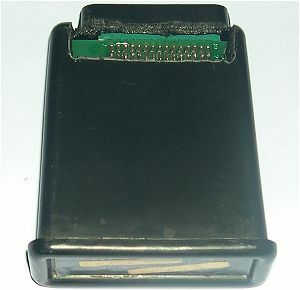 This power adaptor is often broken. In some case, it's connected through a loudspeaker plug. 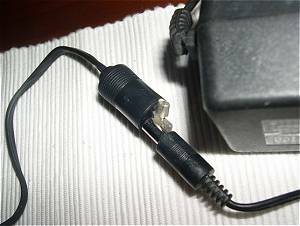 I found in flea market 2 old alternative power adaptor with a round plug and I connected one without soldering, using only a small metallic part and it worked very well. 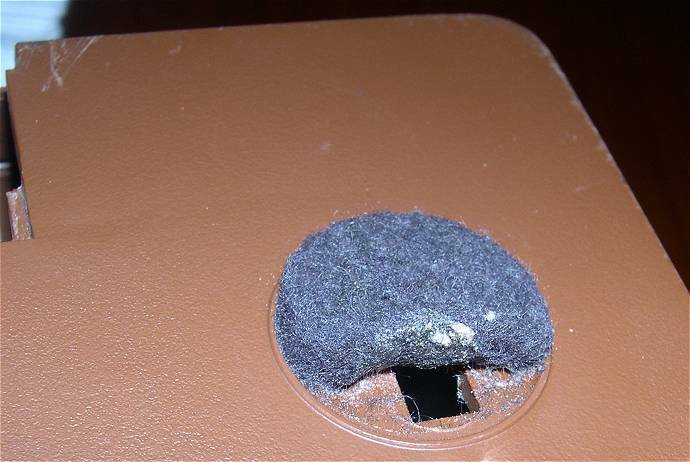 My "Morphy Encore" keyboard had a key that was not working anymore. 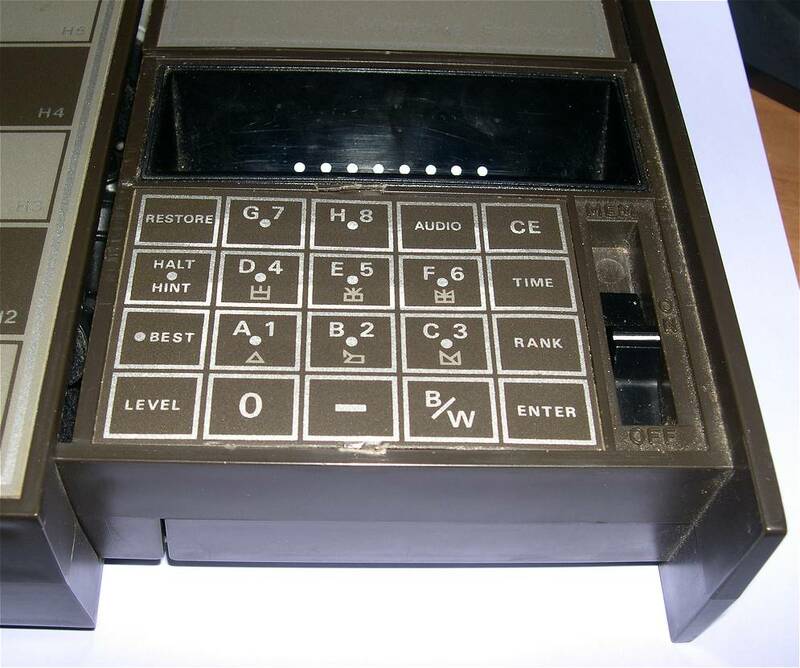 The game was not usable because the movements are entered only through the keyboard. I tried to unglue it ... and I destroyed everything. 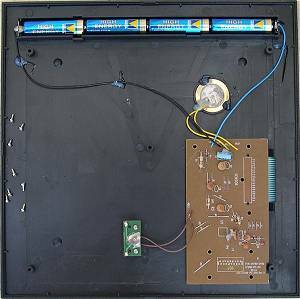 It's a fragile system with two plastic sheets of electronic circuit. Impossible to repair it ? The Sargon 2.5 Auto Response Board is clearly an expensive device. 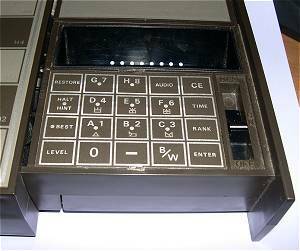 It's made of threee parts: the motherboard with the 6502A microprocessor, the module in one black plastic box, the chessboard with the leds, the magnetic sensors and the user interface on a long printed circuit. You can click on each picture for a better quality. 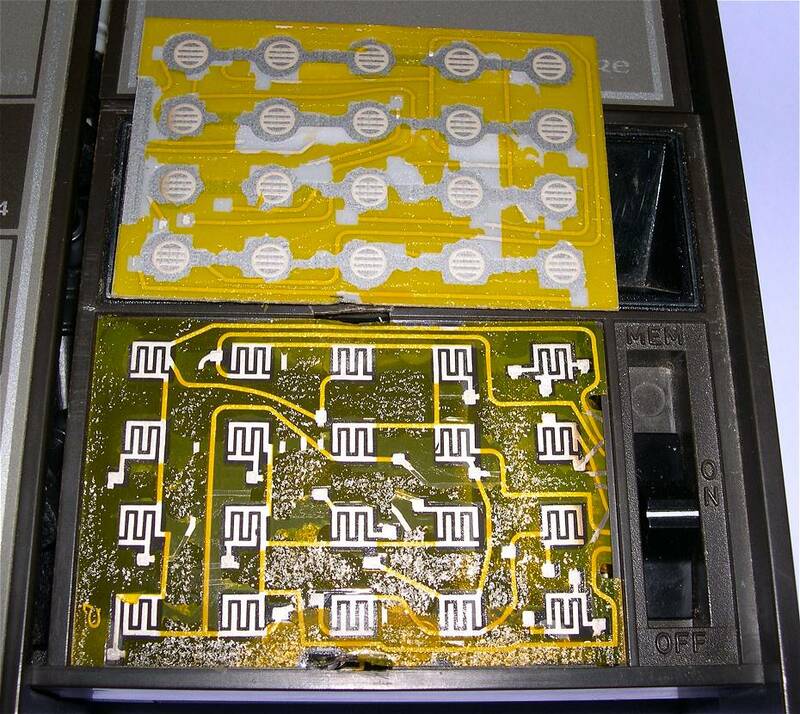 This module had an electronic problem and was repaired during the guaranty period. Of course there should be no hole. 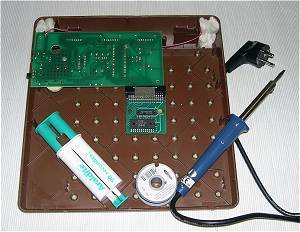 The Saitek Kasparov Elite is a low cost device. As you can see, the hardware cost is minized with one reset button, one piezzo for sounds and one small electronic board. 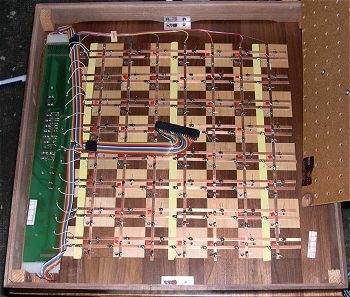 The Saitek Electronic Champion Backgammon includes 3 boards: the motherboard (with part of the leds), the keyboard and the second part of the leds. 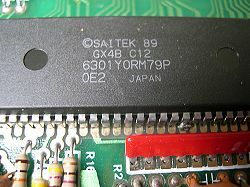 The computer is based on a single chip Hitachi 6301Y that includes a micro-processor compatible motorola 6800, 16Kb ROM and 256 bytes of RAM.